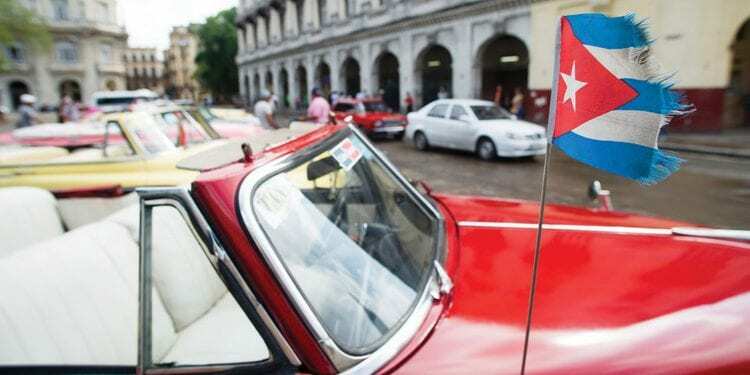 But what makes Cuba really special is the bustling life and the old coloured cars. The fruit carts and wooden carvings stores. The cigar smell in the air, the colourful art paintings and the friendly glass of rum. And the music, which makes the locals have a natural sensitivity to the rhythms, is the country´s soul. – The best time to travel is November to May. However bookings over the peak season -December to March- should be made well in advance. – The Caribbean hurricane season runs from July to October with August and September usually receiving the most rainfall. 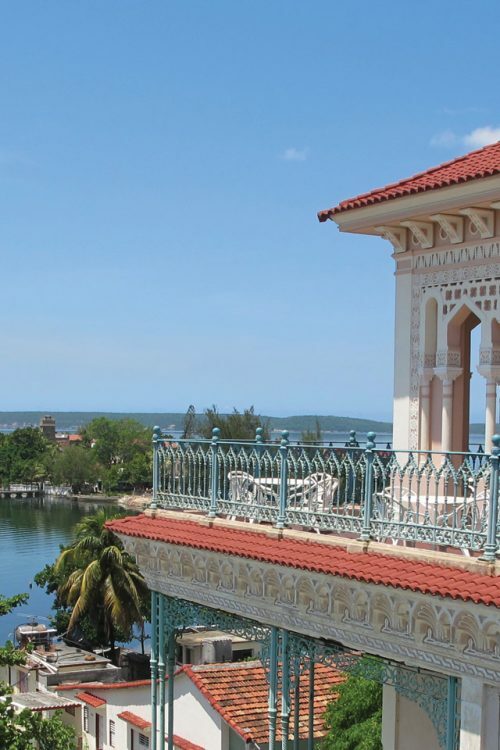 – Stay overnight in Cienfuegos and visit the atmospheric Teatro Tomas Terry for some great live music in an authentic setting. 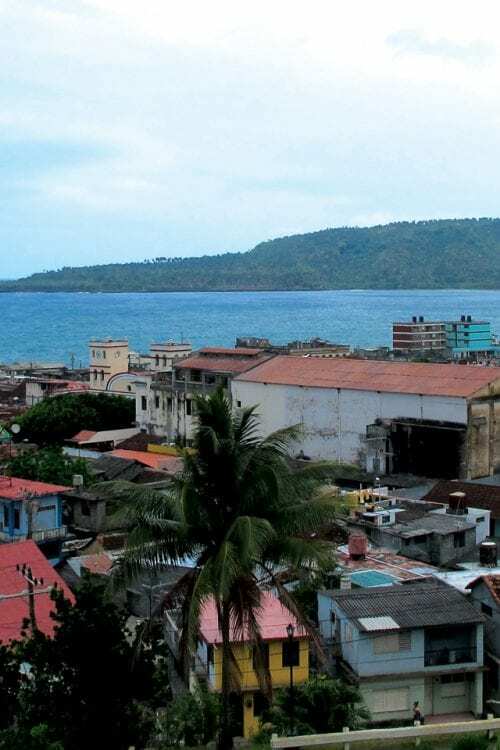 – The tiny fishing village of Baracoa boasts some of the best cuisine in Cuba. Don’t miss pescado con leche de coco (fish in coconut sauce) or the sweet local delicacy of cucurucho (a mixture of dried coconut with sugar, honey, guava, papaya and nuts). 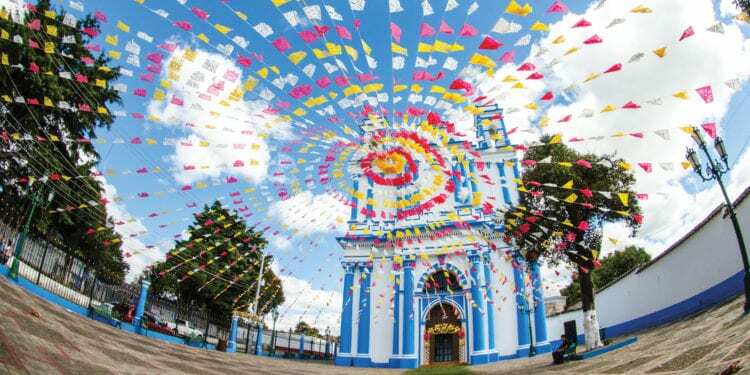 – Get lost in Camaguey’s confusing network of blind alleys and winding streets.  Rumor has it, they were designed to repel attacks from marauding pirates! 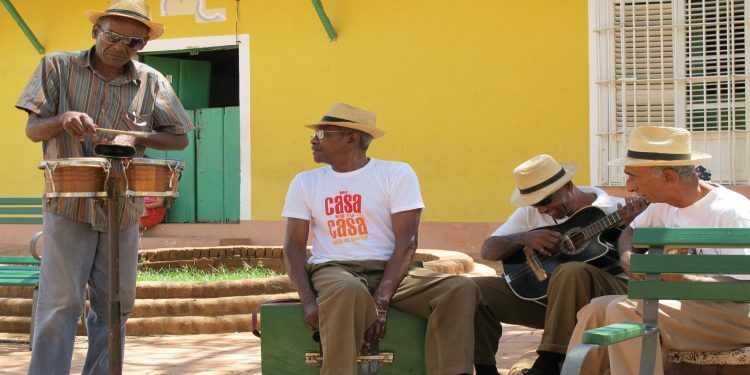 – Experience the rhythms of Cuba firsthand. Take a salsa lesson or head to a local Casa de la Trova. 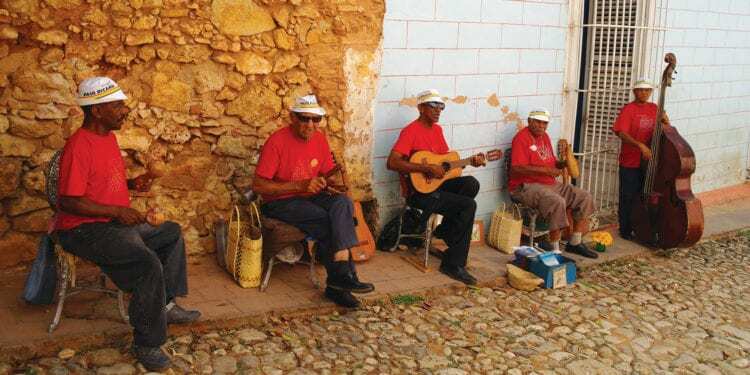 You can see some of Cuba’s marvellous musicians perform the hits that made Buena Vista Social Club famous. – Head to the Conde de Villanueva in Havana for a Cuban cigar and absorb the sights and sounds of this fascinating fusion of African and Spanish cultures. 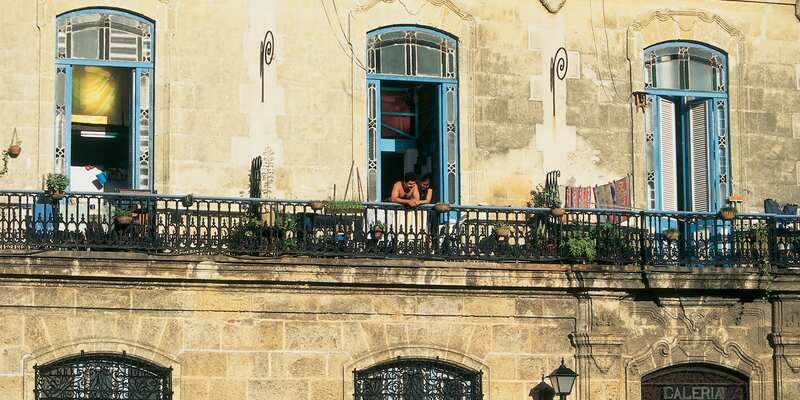 UNESCO World Heritage listed Old Havana is the Caribbean’s largest and most vibrant city. The crumbling facades of once grand colonial mansions line the cobbled streets. Vintage Chevies, Buicks and Cadillacs jostle for position along the Malecon. Sip Havana Club rum and listen to the sounds of salsa, mambo and samba. 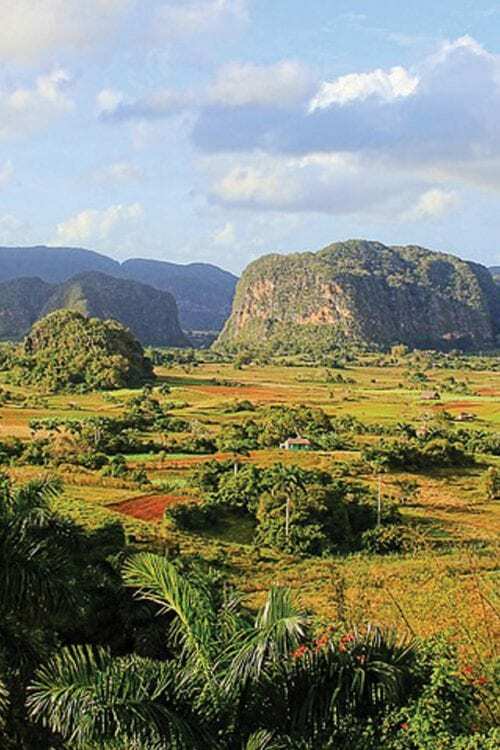 Viñales Valley is located two hours south-west of Havana and in the heart of Cuba’s agricultural sector. Offers stunning landscape of rust red earth, rolling green farmland and dramatic limestone outcrops that conceal underground caves and river systems. 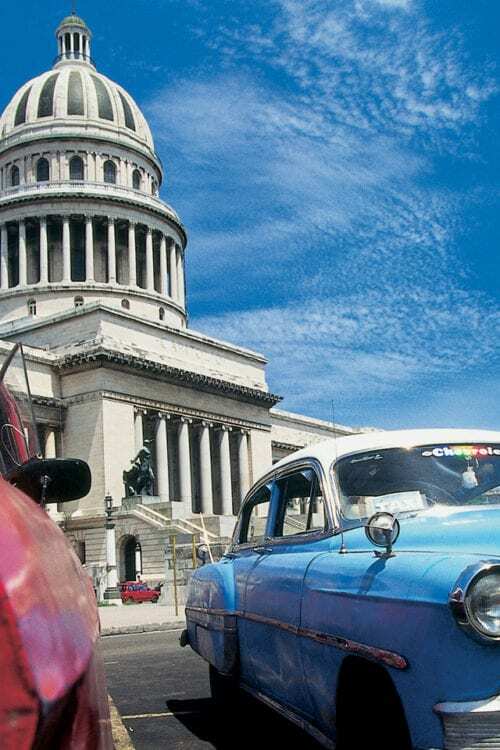 Dubbed the Pearl of the South for its spectacular natural bay, the city is also one of Cuba’s most prosperous, with a thriving shipyard and shrimp industry. Don’t miss a visit to the Teatro Tomas for some great live music in a grand setting. Trinidad was built on the wealth of the 19th century sugar boom and little seems to have changed since. Horse and cart still ply the cobbled streets and groups of guajiros (Cuban cowboys) while away the heat of the day playing checkers or chess in shaded plazas. 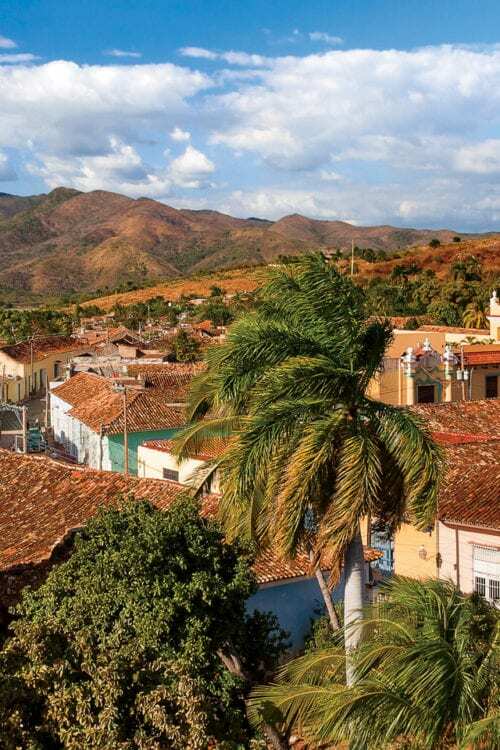 Further east are the lesser visited central towns of Camaguey, Bayamo and Holguin where you can discover the charms of Cuba without the tourists. 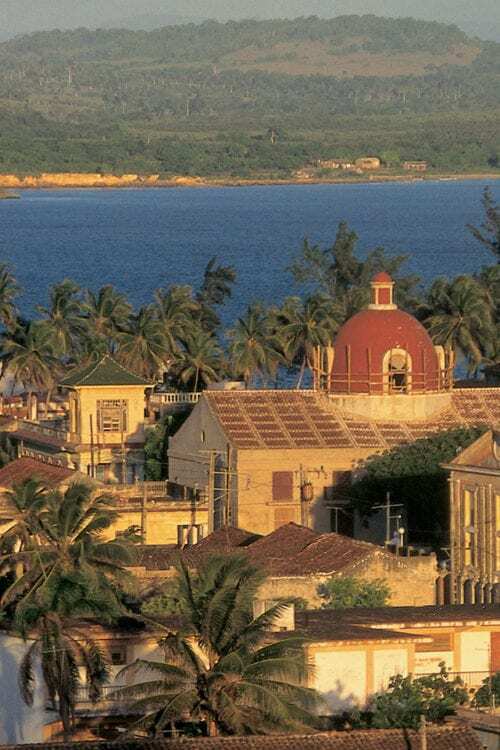 Santiago de Cuba is located on the east coast between the Sierra Maestra Mountain range and the Caribbean Sea. Hot and sultry, the island’s cultural capital has fantastic live music and a thriving arts and literature scene. Five hours away is the tiny fishing village of Baracoa, with a stunning natural setting and some of Cuba’s best cuisine.